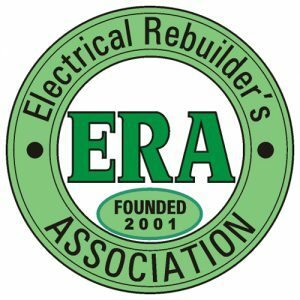 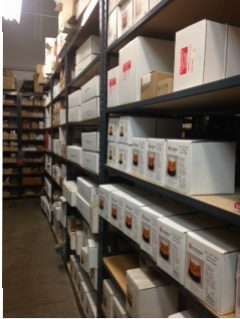 Kaestner is the largest local distributor of emergency lighting to the construction, municipalities, and trucking industry. 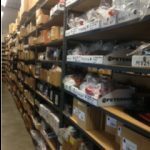 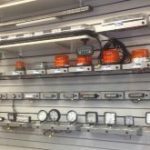 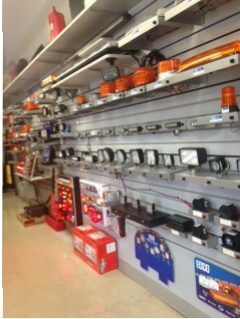 We have light bars, strobes, camera systems, back-up alarms, and much more. 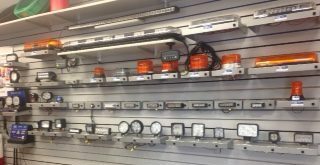 We also install these systems in our service department. 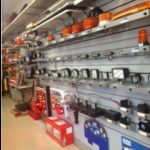 From on the roof, to inside the headlights—we do it all! 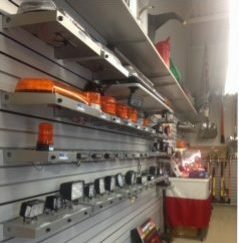 We are proud to be the only ECCO Distributor in Wisconsin that can install Axios Light Bars with 0 Lead Time! 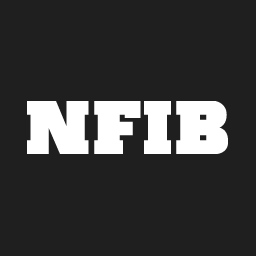 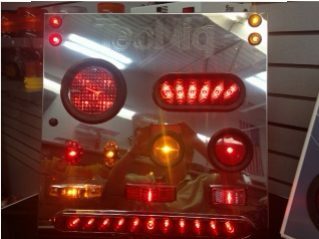 If your vehicle or fleet of vehicles needs snow plow lights added, stop in today! 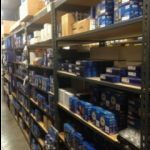 In Wisconsin, it is never too early to be ready for Winter! 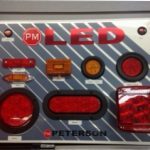 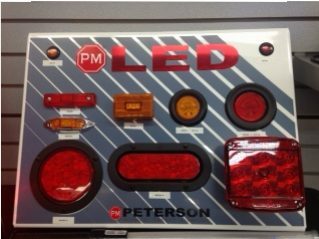 We proudly sell and install top-quality snow plow lights including Peterson 505k and Hella, but we can also ship to your location as well! 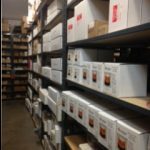 New to Kaestner in 2018! 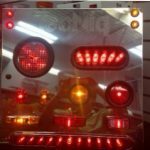 ECCO EW4010 Series Square Snowplow LED Worklamps. 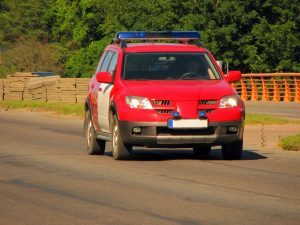 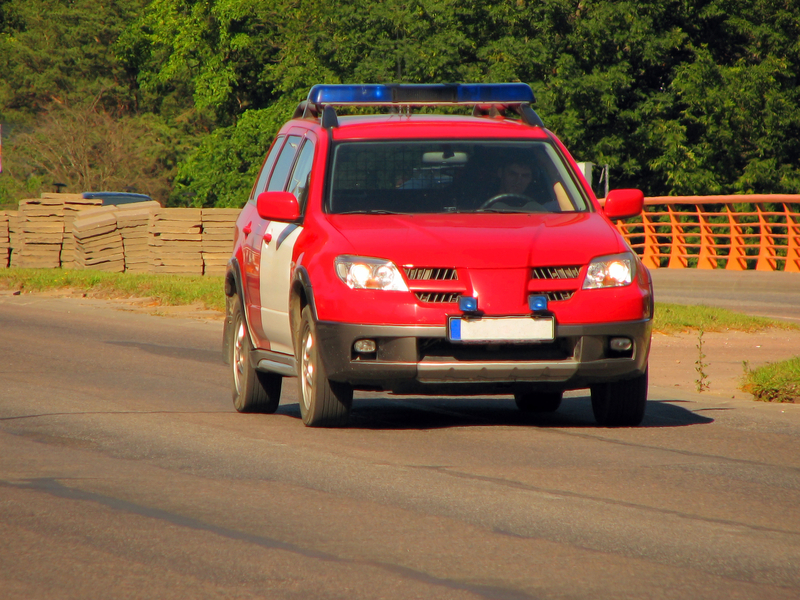 When moving over-sized loads across highways and city streets, it’s important that your pilot car remain visible not only to the over-sized vehicle driver, but to other drivers as well. 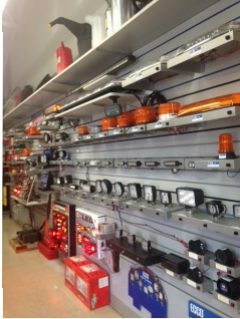 Kaestner proudly stocks and supplies pilot vehicle lighting to ensure visibility and increase your over the road safety. 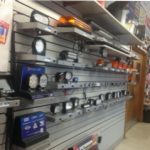 Stop by our showroom, or give us a call at 262-547-9600 for more details about our vehicle lighting products and installation service. 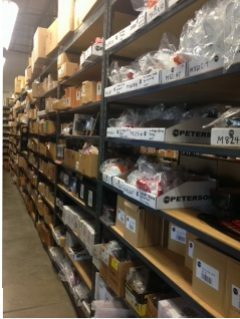 Our service hours are: Mon-Fri from 7:30 a.m. until 5 p.m., and we are open on Sat from 8 a.m. until noon to provide vehicle lighting parts. 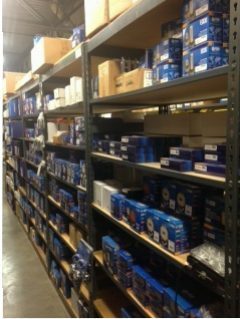 We keep a large in-house supply of vehicle lighting. 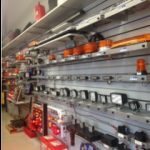 Stop in and check out our inventory & buy and have it installed today! 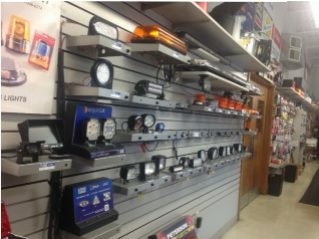 Have a Look at Our In-Shop Lighting Wall!